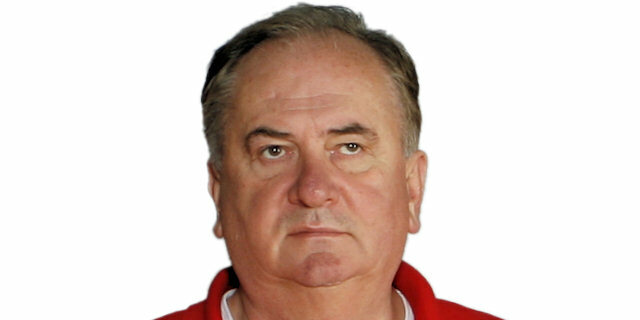 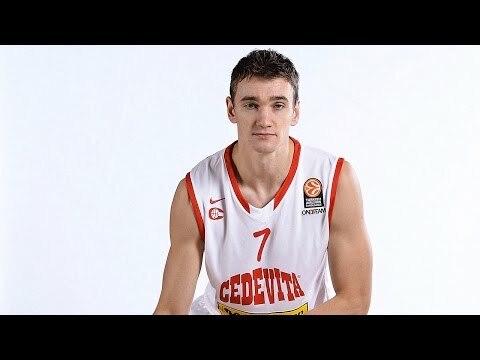 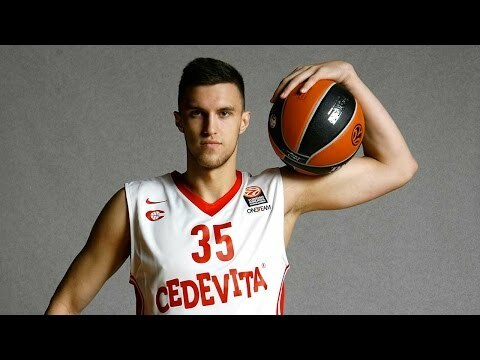 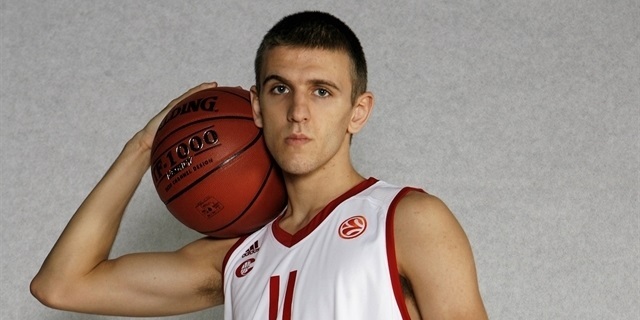 Cedevita Zagreb blogger Andrija Stipanovic has been around long enough to know that his team can still overcome its injury problems in Top 16 Group H.
Cedevita Zagreb announced on Friday the addition of guard Jakov Vladovic for the rest of the season. 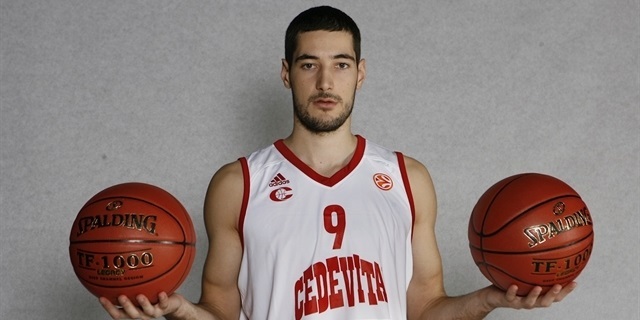 With an eye on the 7DAYS EuroCup Top 16 already, Cedevita Zagreb has fortified its roster by signing experienced forward Edo Muric, a reigning European national champion. 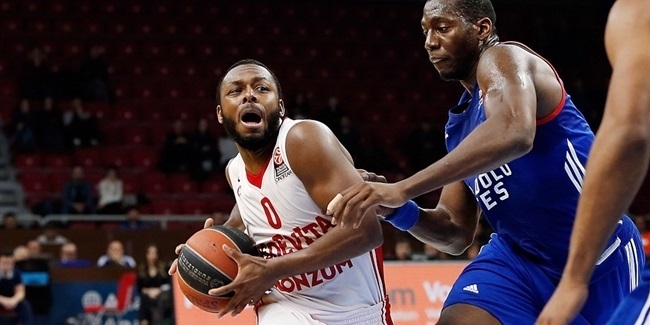 Just one week after a coaching change, Cedevita Zagreb announced the arrival of point guard Jacob Pullen on Thursday. 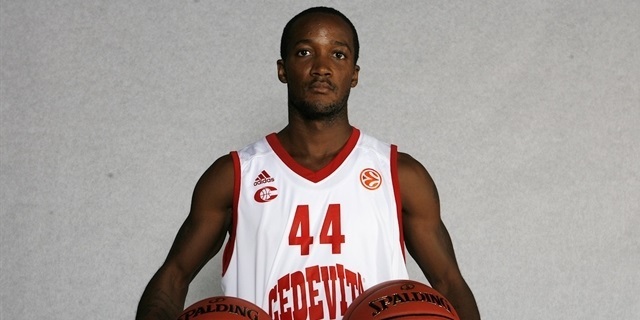 Pablo Aguilar became the latest addition to what is shaping up to be a formidable Cedevita Zagreb squad when the sides agreed to a contract on Wednesday. 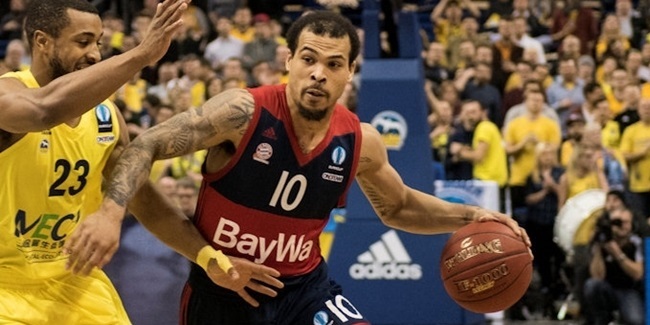 Cedevita Zagreb has shored up its frontline with the signing of dynamic center Augusto Lima, who will make his 7DAYS EuroCup debut with the Croatian champs. 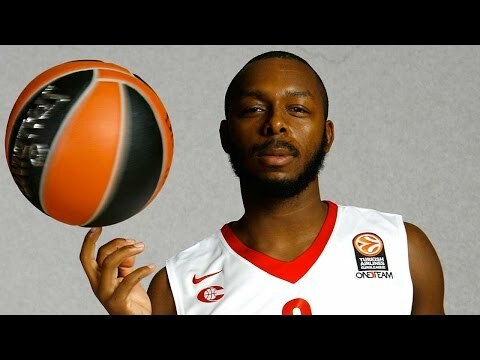 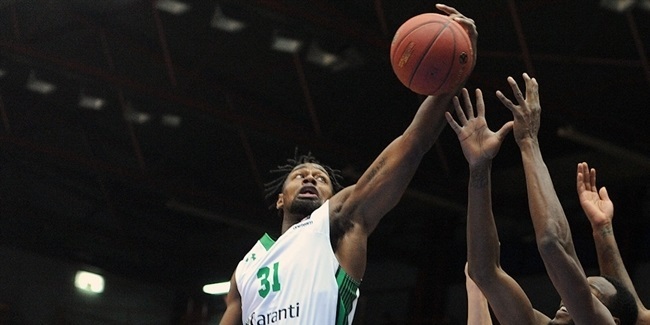 Cedevita Zagreb added reigning 7DAYS EuroCup champion James Bell for the coming season, the club announced late Tuesday. 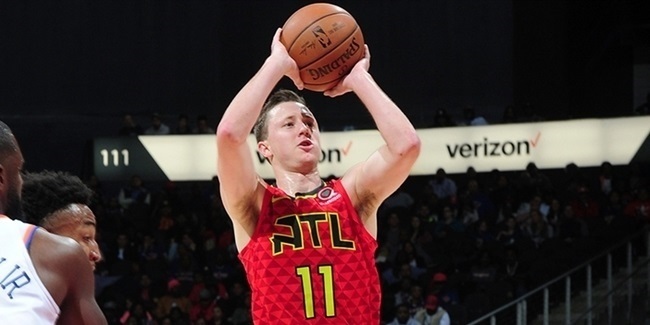 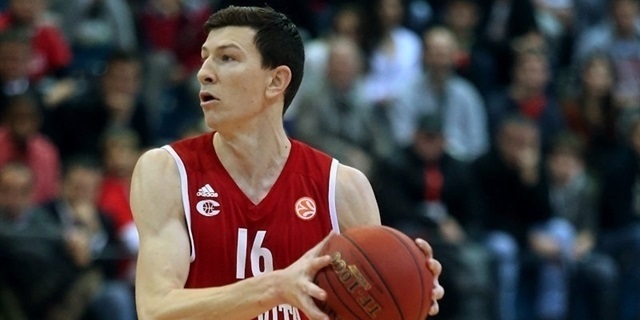 Cedevita Zagreb found a new playmaker to lead the club in Josh Magette, who signed with the perennial Croatian champs for one season. 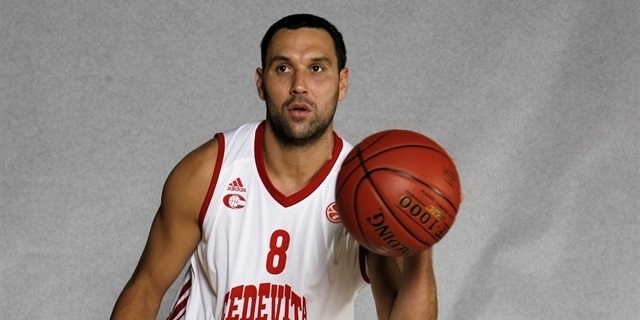 The latest addition to the Cedevita Zagreb roster for the 2018-19 season is big man Toni Vitali, who arrives from fellow Croatian side Sibenik. 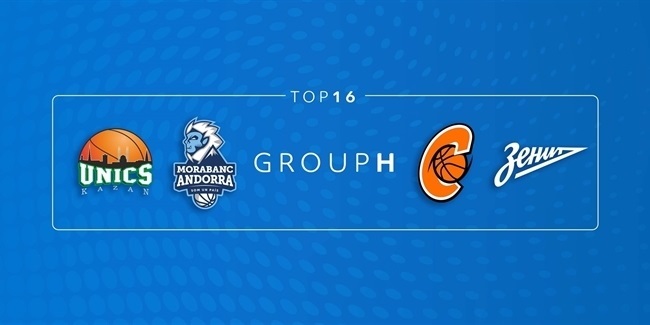 MoraBanc Andorra remained undefeated at home this season and perfect in the 7DAYS EuroCup Top 16 with a tough 87-81 victory over Cedevita Zagreb on Wednesday at Poliesportiu D#39;Andorra. 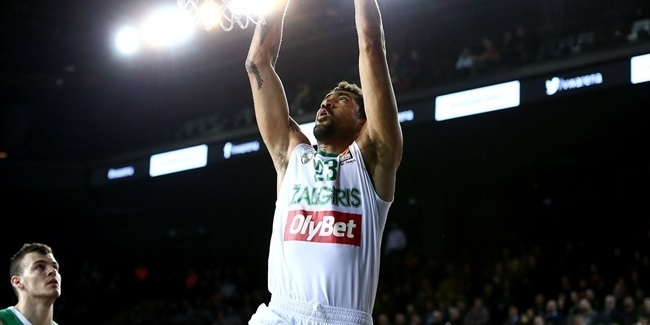 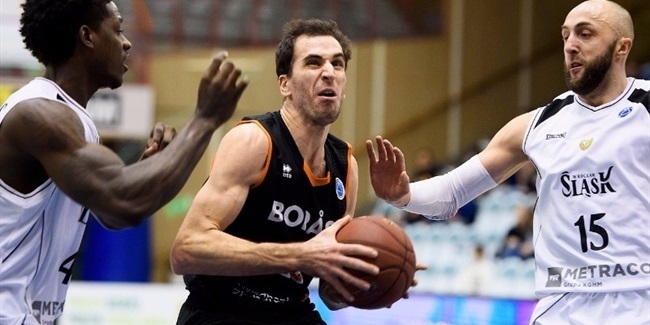 UNICS Kazan produced an offensive masterclass for the second consecutive week to demolish Cedevita Zagreb 83-100, eliminating the winless Croatian team. 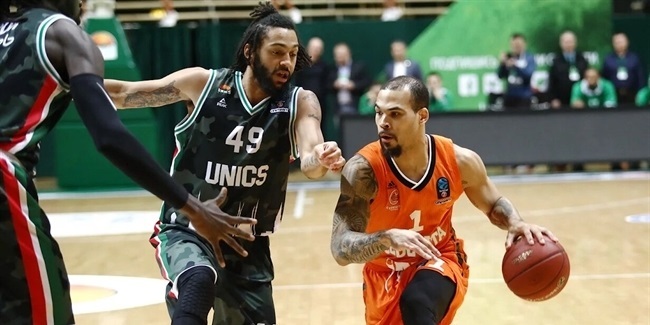 UNICS Kazan grabbed its second consecutive home win in Top 16 Group H by overwhelming Cedevita Zagreb 105-70 on Wednesday. 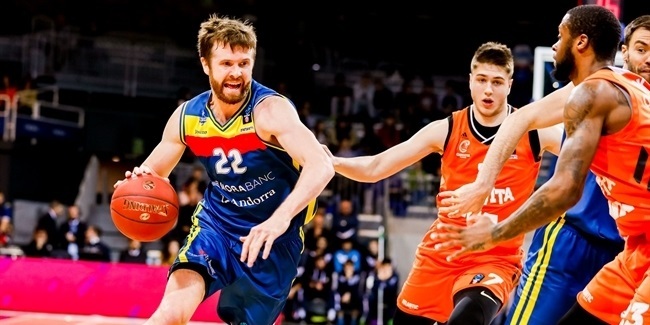 MoraBanc Andorra started the Top 16 with a tough road win over Cedevita Zagreb at Dom Sportova Zagreb in the Croatian capital on Wednesday night. 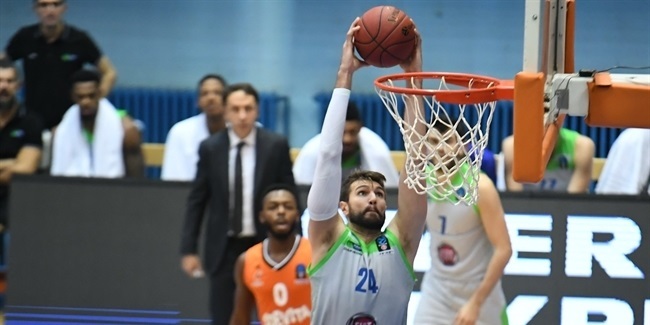 Tofas Bursa gave itself a chance to reach the Top 16 with a 92-96 win over already-qualified host Cedevita in Zagreb on Tuesday. 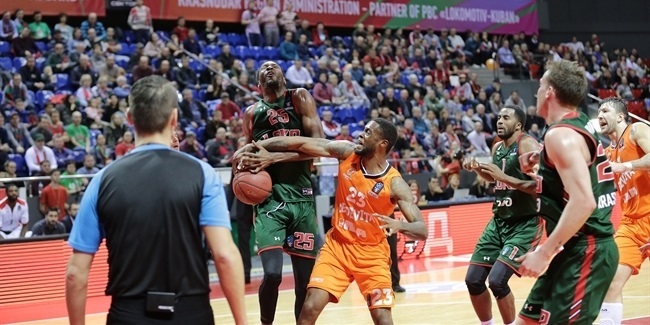 In a clash of Top 16-bound teams, Lokomotiv Kuban Krasnodar registered its fourth consecutive win by holding off visiting Cedevita Zagreb 80-76 in a hard-fought game on Wednesday night. 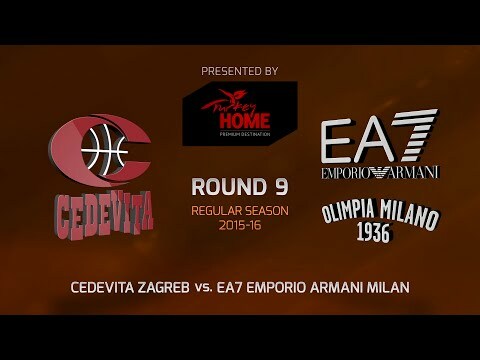 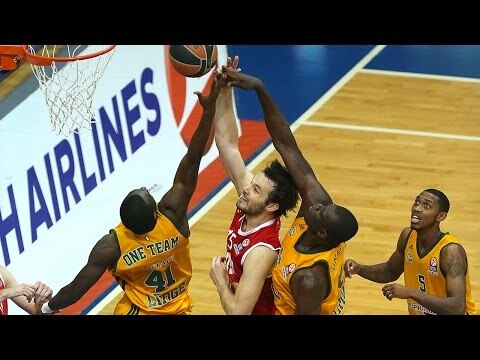 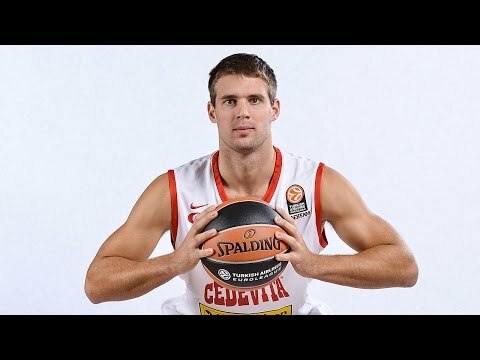 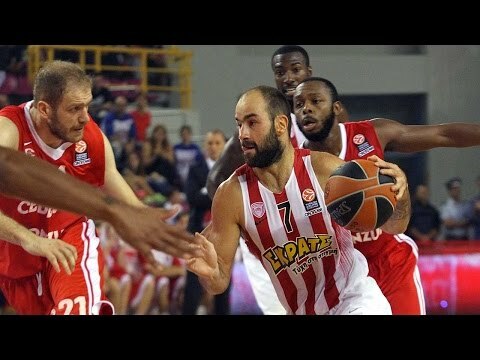 Play of the Night: Cedevita Zagreb team play! 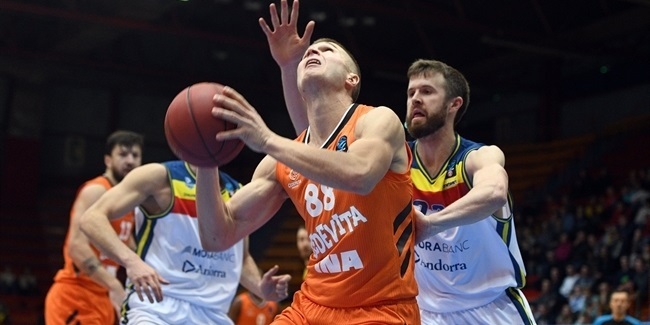 Croatian powerhouse Cedevita Zagreb is coming off an up-and-down season, which it finished on a high with its fifth consecutive Croatian League and Cup double. 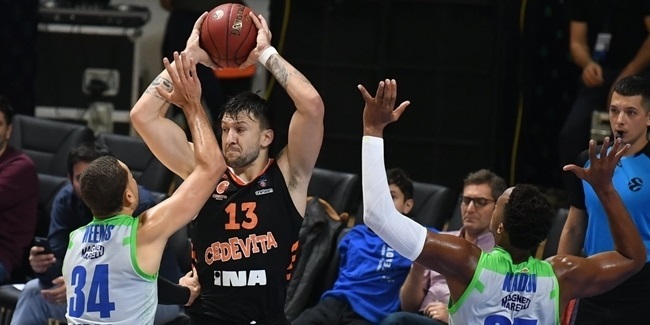 Cedevita showed ambition coming into the 7DAYS EuroCup last season, but started with a pair of dramatic losses before rebounding to win four of the next five games, including a 20-point thrashing of UNICS Kazan and an overtime win over eventual champion Darussafaka Istanbul. 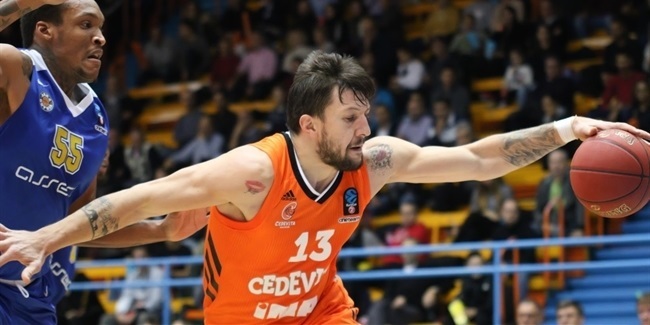 Cedevita all but secured its spot in the next phase after Round 7, however, in the Top 16 things did not go as planned. 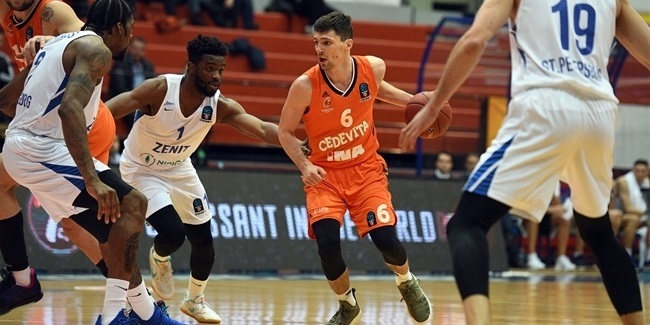 Cedevita lost its first two Group G games against Dolomiti Energia Trento and Buducnost VOLI Podgorica after holding double-digit leads and went on to finish the group winless. 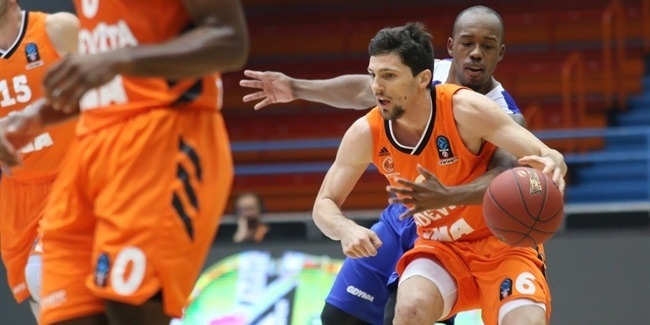 At home, the team opened the season by winning the inaugural edition of the Adriatic League SuperCup, but at season's end, Cedevita lost the best-of-three Adriatic League playoff semifinals 2-1 against eventual champion Buducnost. 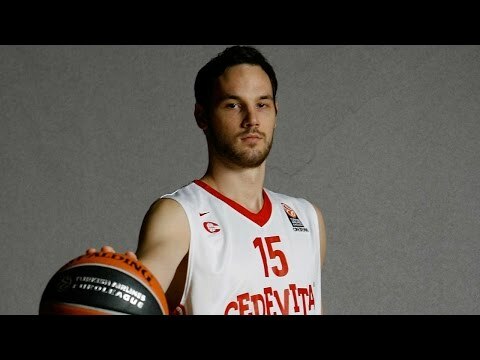 Cedevita added more trophies to its fast-growing collection by defeating city-rival Cibona in both the Croatian Cup and Croatian League finals. 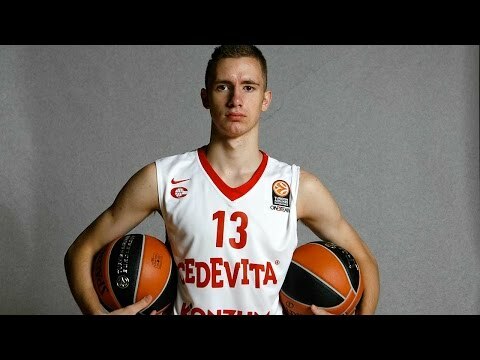 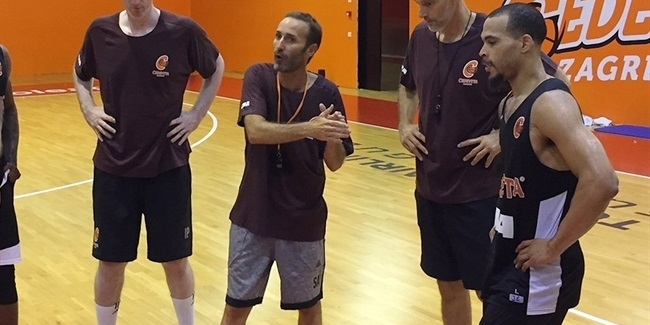 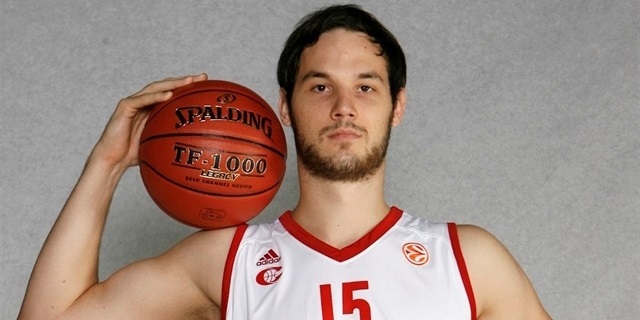 With Coach Sito Alonso now on the bench and the core of the team intact, Cedevita targets more silverware this season. 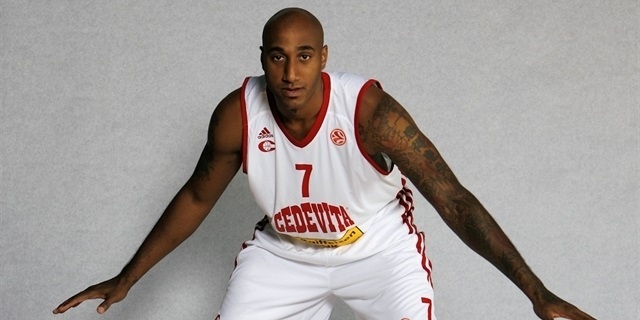 Cedevita was founded in 1991 under the name KK Botinec. 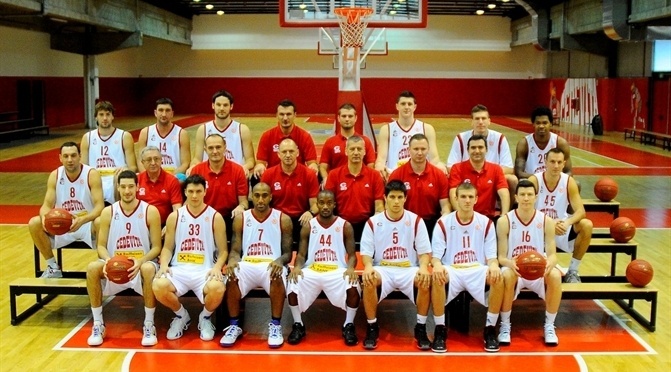 The team climbed to the second division in 1998 and reached the Croatian elite in 2002, but its ambitions rose when a big sponsor, Atlantic Grupa, took over in 2005 and the club changed its name to KK Cedevita. 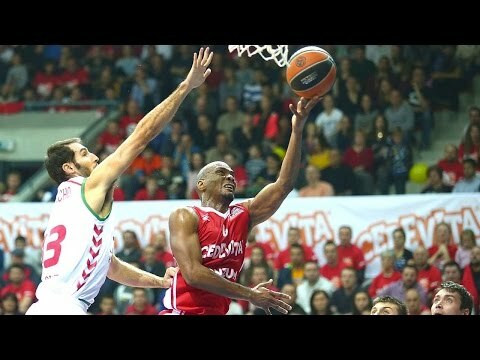 The team reached the Croatian League semifinals for the first time in the 2009-10 campaign and also finished seventh in its Adriatic League debut, but nobody expected what came next. 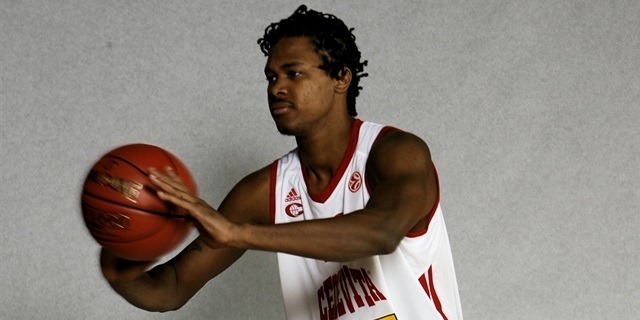 Cedevita shocked everyone in the 2010-11 EuroCup when it survived a qualifying round, regular season and the Last 16 before knocking off Estudiantes Madrid in the quarterfinals to get to the EuroCup Finals. 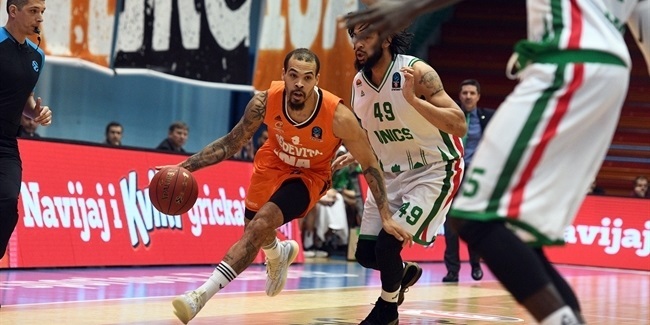 UNICS Kazan halted its great run in the semifinals, but Cedevita had written a brilliant chapter in its history. 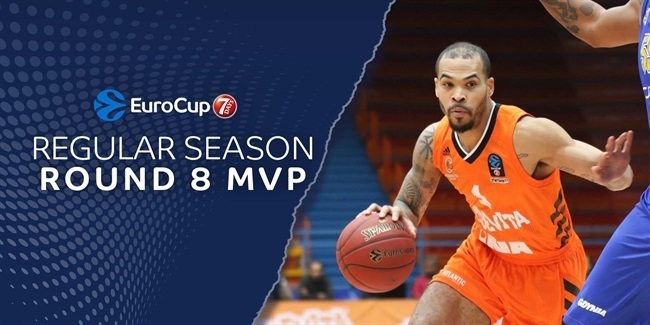 Dontaye Draper was named EuroCup MVP and Aco Petrovic EuroCup Coach of the Year for guiding the team on its fantastic campaign. 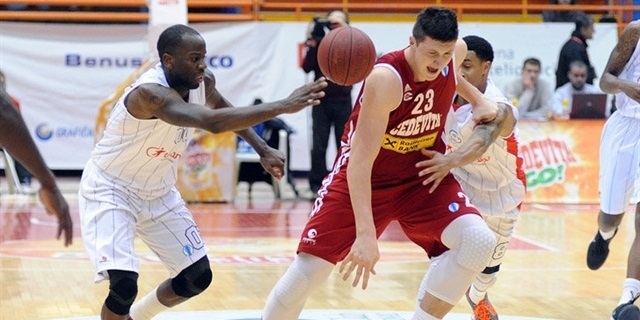 Cedevita then reached its first Croatian League finals, but was swept by KK Zagreb. 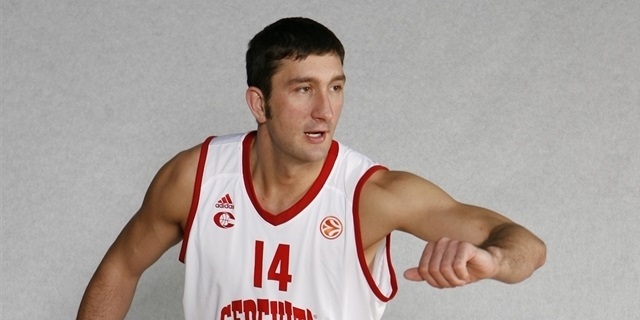 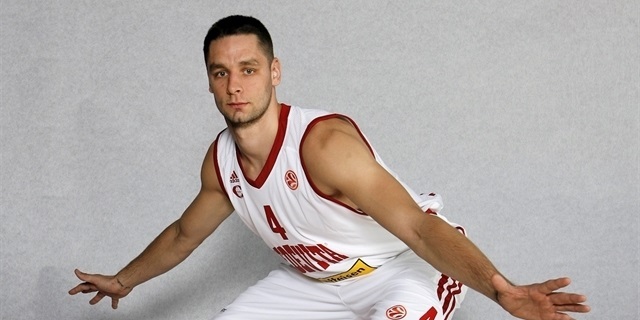 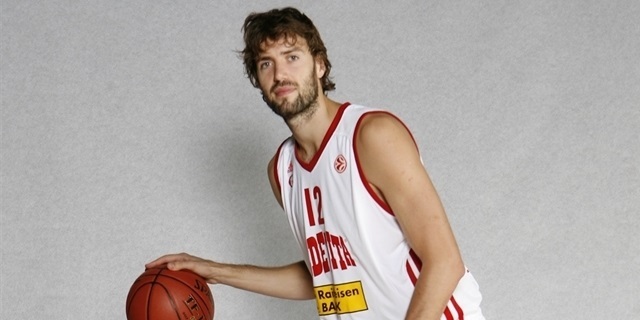 In 2011-12 Cedevita won its first-ever title – the Croatian Cup – behind the performance of veteran forward Matjaz Smodis. 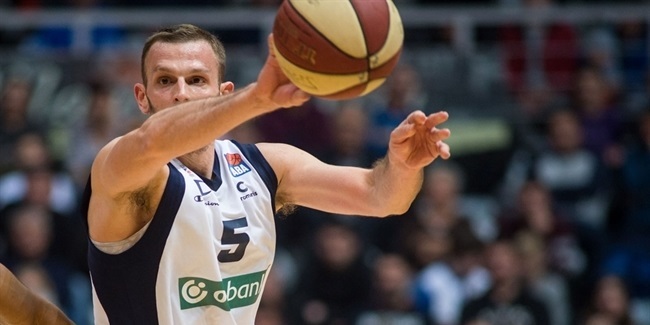 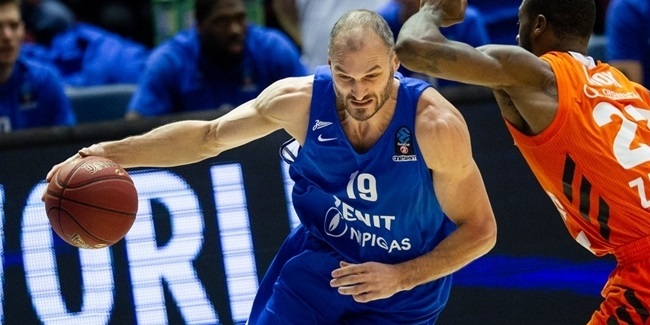 That same season the club reached the Adriatic League title game and the Croatian League finals, but Maccabi Tel Aviv and Cibona Zagreb, respectively, stood in its way. 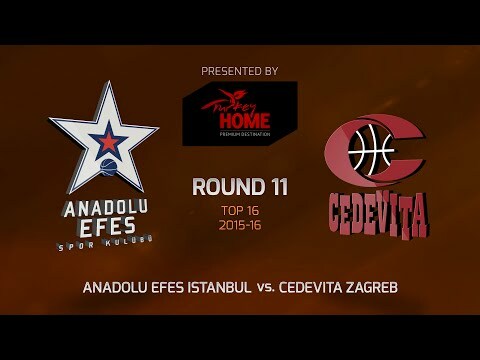 Domestic success led Cedevita to its Turkish Airlines EuroLeague debut in the 2012-13 season, which it finished with a 2-8 record. 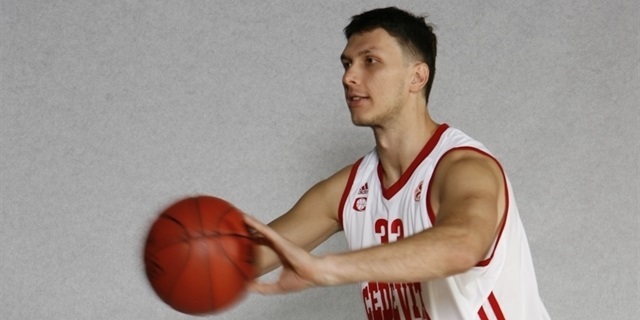 That turned out to be a title-free season, but the last such for Cedevita. 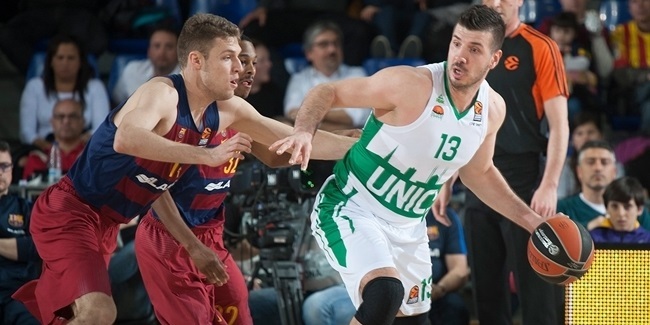 The next season was the first of back-to-back campaigns in which the club reached the Adriatic League finals. 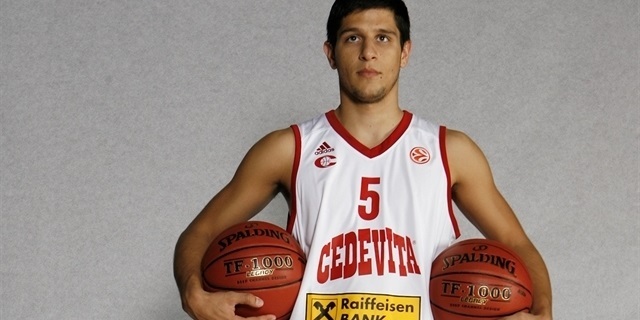 Cedevita also celebrated a Croatian double – a historic success capped with a finals sweep of Cibona. 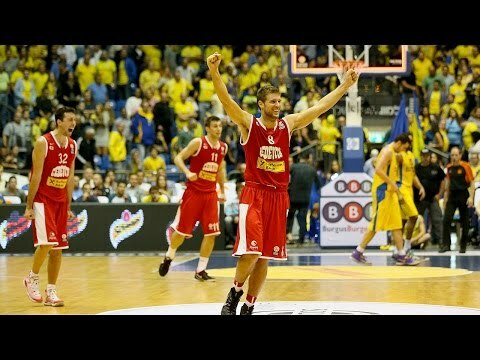 In 2014-15, Cedevita returned to the EuroLeague, where it registered regular season road wins against Maccabi and ALBA Berlin, before continuing its journey in the EuroCup and reaching the eighthfinals, where it was ousted after two close games by eventual runner-up Herbalife Gran Canaria Las Palmas. 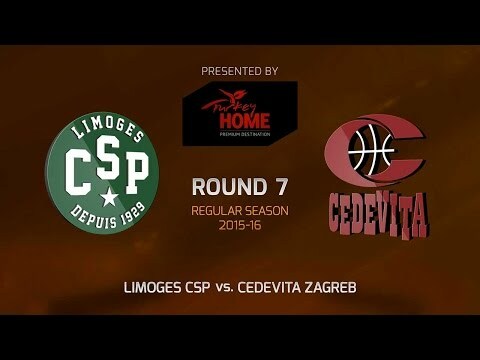 At home, Cedevita lost the Adriatic League best-of-five final series against Crvena Zvezda mts Belgrade, but took its second consecutive Croatian Cup and League double. 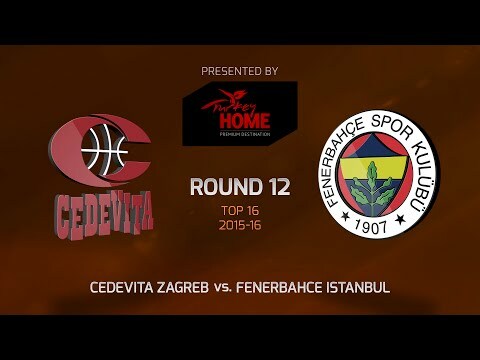 In the 2015-16 season, Cedevita reached the EuroLeague Top 16 for the first time ever. 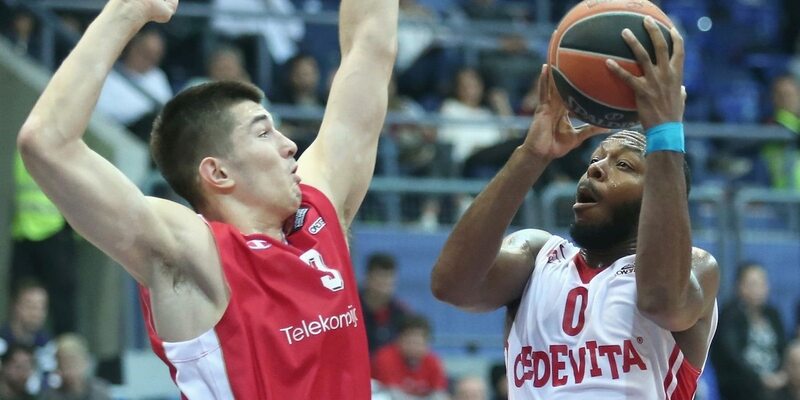 Led by playmaker Jacob Pullen and big man Miro Bilan, Cedevita won three of its first four road games in the regular season, before clinching a spot in the Top 16. 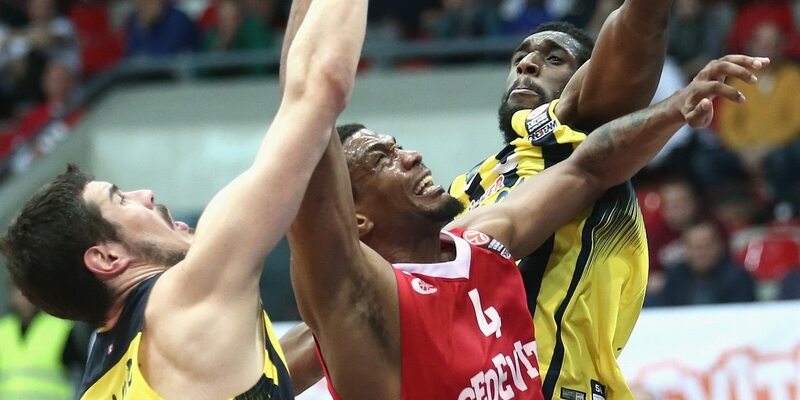 It then managed to win four games, one of which was a 30-point beating of the eventual runner-up Fenerbahce Istanbul. 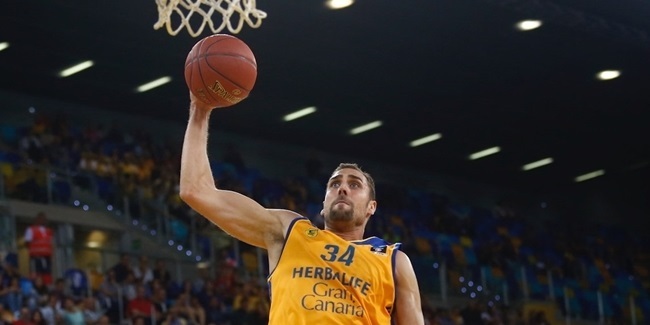 The following season it returned to the EuroCup, where it was stopped in the Top 16 group with both eventual champion Unicaja Malaga and runner-up Valencia Basket. 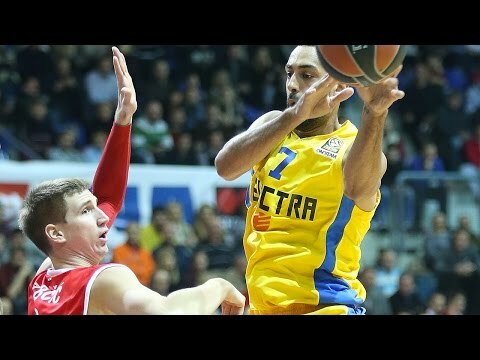 Cedevita also continued its dominance in Croatia. 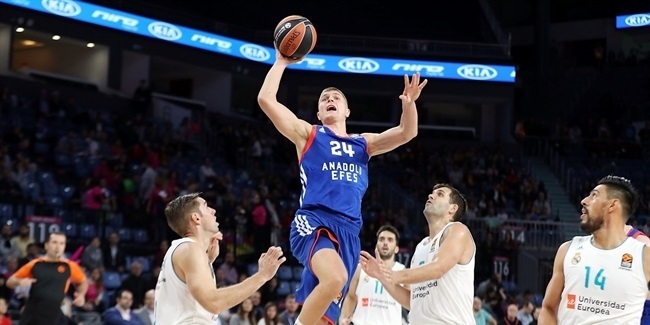 Now, with a new coach at the helm, the team that managed to win a club-record three domestic trophies last season is not hiding its ambition to make a deep run in the EuroCup.